For over 5000 years, olive oil has been used in skin care. 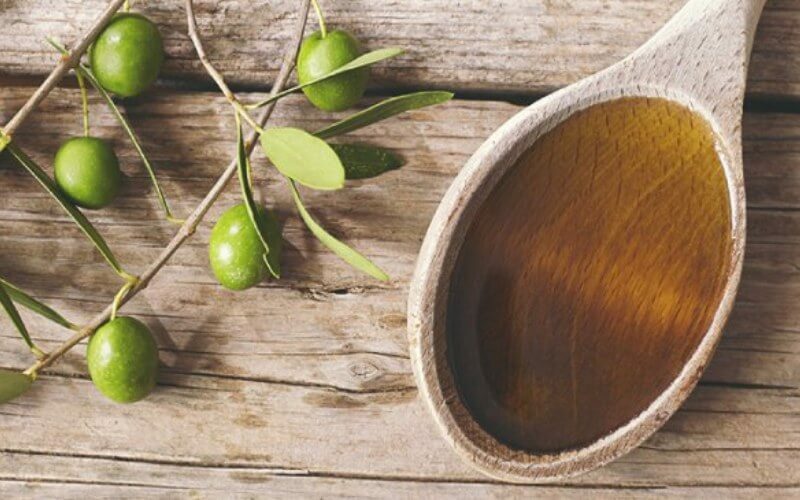 The ancient Greeks, Phoenicians, Egyptians, and Romans all used olive oil for a skin care regiment. While helping with complexion, olive oil can also improve the elasticity of skin. Its health benefits do not stop there. Olive oil also helps keep nails strong and prevents them from becoming brittle. Your hair could also benefit from olive oil by keeping it moisturized and shiny.